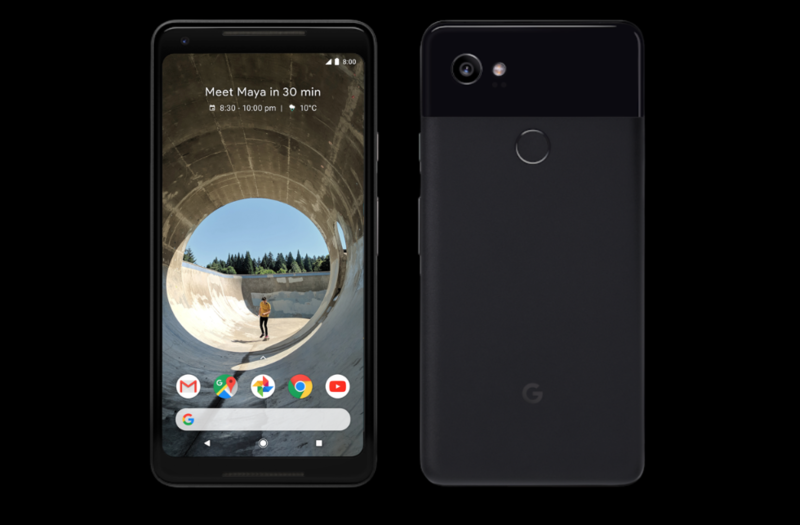 Google launched the Pixel 2 and Pixel 2 XL globally on the 4th of October and showed signs of getting serious about its hardware. 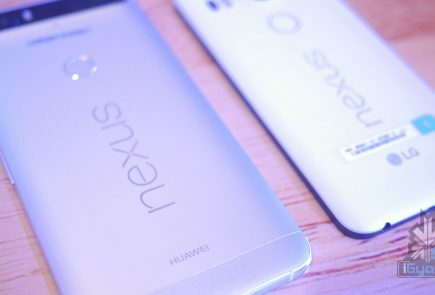 Google talked highly about its new phones’ integration of software, hardware and AI. 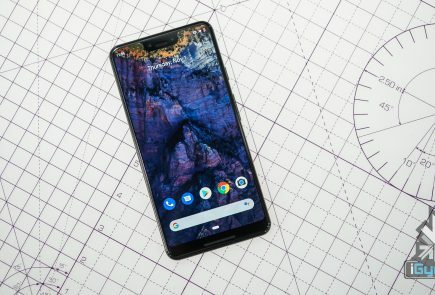 The bigger sibling, the Pixel 2 XL has a pOLED display and over the course of past few weeks, several issues pertaining to its display have surfaced online. 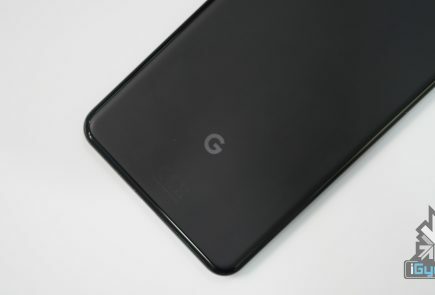 Issues like black smearing and screen burn in were heavily reported and Google responded with a simple, “We are actively investigating” the issues. 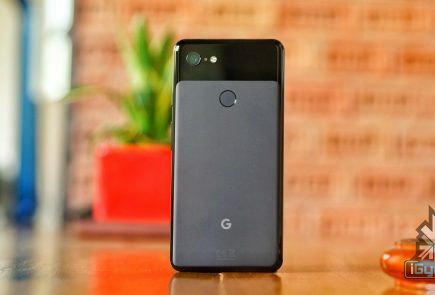 Now, Google has released a blog post in which the company has said that the display issues will be resolved via a software update and the warranty period for all Pixel 2 owners has been extended to two years. Our current investigation of burn-in, which started as soon as we received the first user report on October 22, confirms that the differential ageing is in line with that of other premium smartphones and should not affect the normal, day-to-day user experience of the Pixel 2 XL. Regardless, we use software to safeguard the user experience and maximise the life of the OLED display, and we’ll make ongoing software updates to optimise further. We’re very confident that the Pixel 2 delivers an exceptional smartphone experience, and to give users peace of mind, every Pixel 2 and Pixel 2 XL will now come with a 2-year warranty worldwide. 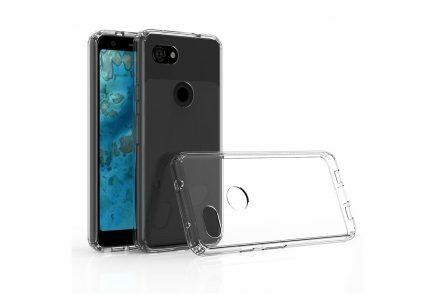 This should come as a relieve to people who have bought the Pixel 2 XL or had plans to buy one. 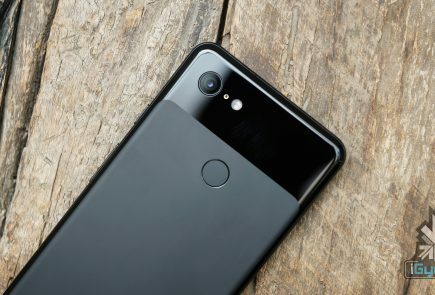 The Pixel 2 and Pixel 2 XL pre-orders have begun in India and will be sold online via Flipkart.